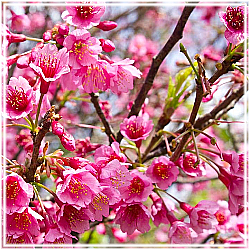 The Cherry Blossom Festival is a Japanese American celebration with cultural foods, dancing and performances, music and musicians, arts, crafts, and more. This is a great festival to take in with the whole family – including a Kids area. The Cherry Blossom Festival is an all day event so plan ahead for a great day.